in the North and the South, the factory producing brands are located the North and South of Thailand.1. 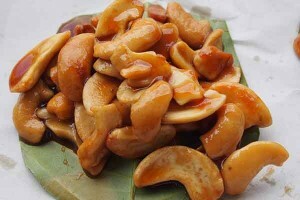 Salted Cashew Nuts2. 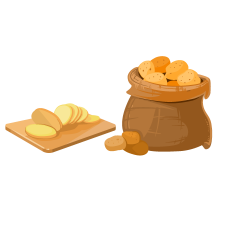 Baked Cashew Nuts Coated with Coconut Flakes3. Baked Cashew Nuts with Nori Seaweed Flavors4. 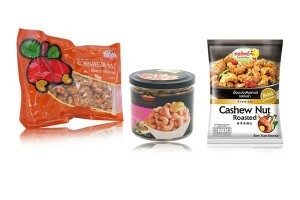 Baked Cashew Nuts with Tom Yum Flavor (2 Brands)5. ..
GET THESE SAMPLES CONTACT US ! 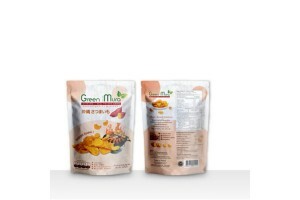 DISCOVER Cashew Nuts Snacks in Assorted Delicious Flavors from Thailand in Order to IDENTIFY Business Opportunities in Your Local Market.Affordable and popular among locals and tourists alike, cashew nut snacks from Thailand are made by a few different cooking methods includin..